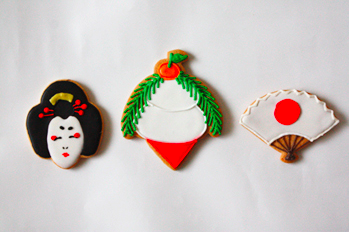 Japan may be known for many things, but cookies is not one of them. 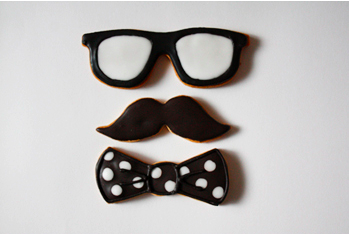 Cake shops are abundant, but it's pretty hard to find a good cookie. 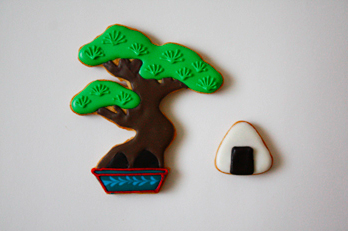 When we lived there, I used to dream of opening a tiny little shop selling beautiful and delicious cookies. 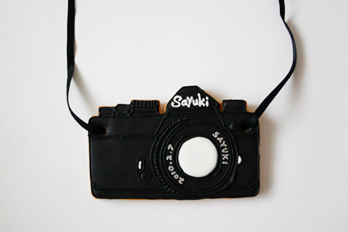 Cookie Boy, you beat me to it, and your cookies are so much more beautiful then mine would ever have been.